Howell Township is a suburban community located in the southernmost portion of historic Monmouth County in Central New Jersey. 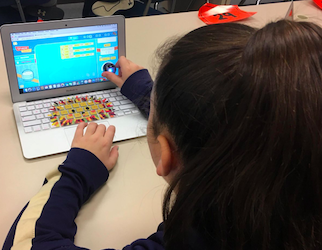 With configured grade bands that reflect a ‘sister school’ model, the District is comprised of five primary schools each sending to one of five elementary schools, which in turn send to one of two middle schools. 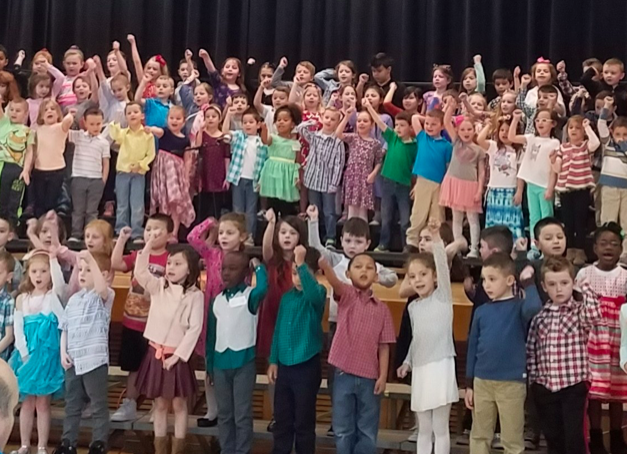 In total, Howell Township Public Schools provides an outstanding education for approximately 6,000 students in preschool through eighth grade. 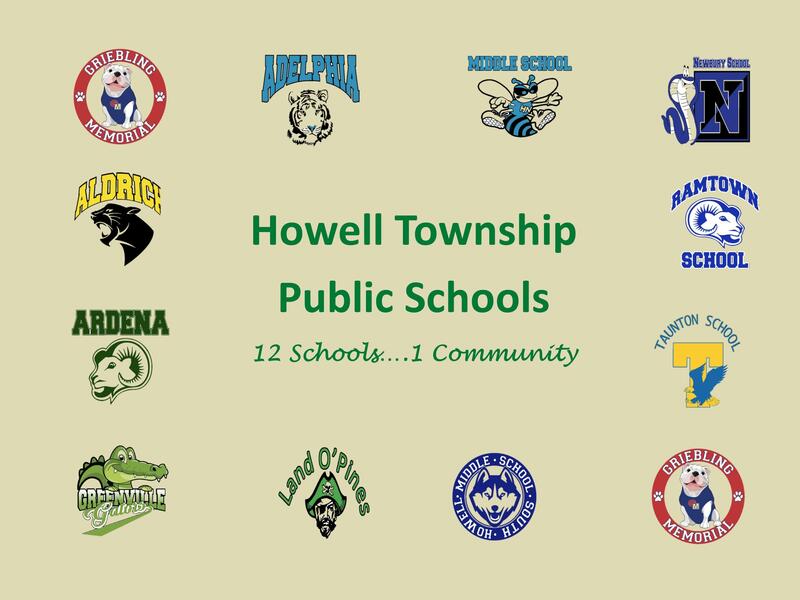 Committed to working together, the Board of Education, administration, teachers, parents, and the community at large provide excellent learning opportunities for each student within the Howell Township Public School District. The District’s Strategic Plan outlines goals to achieve educational success. 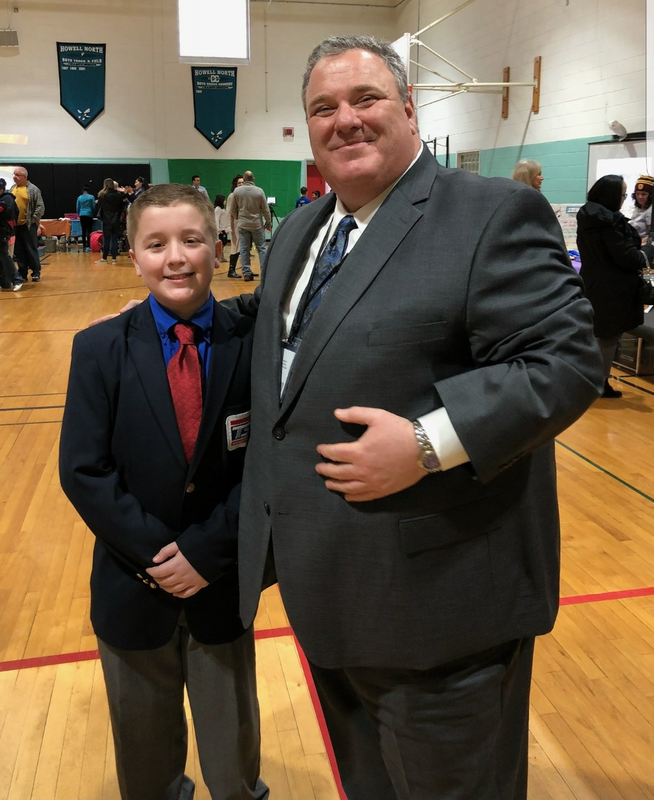 This plan was developed by a 58 member committee, consisting of teachers, parents, administrators, senior citizens, students, and other community members who dedicated themselves to setting long range goals and strategies for our school district. 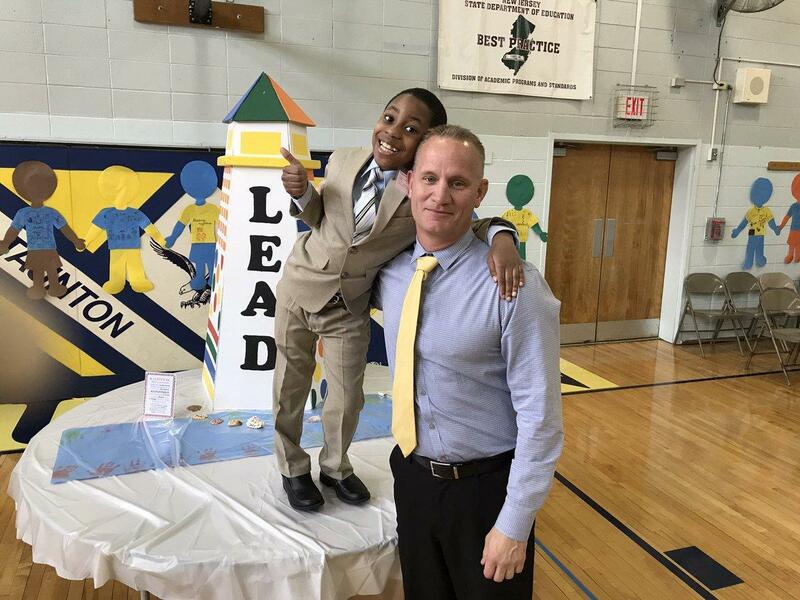 The primary goal of the District is to invigorate student success by providing inspiring learning environments with challenging pathways toward each student’s full potential. 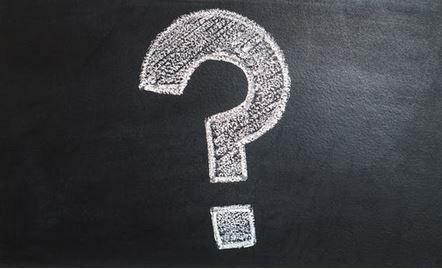 To accomplish such ambitious goals, the district has implemented a multi-tiered program of intervention (Response to Intervention - RtI) that proactively supports the learning needs of students all across the continuum of learning; provides a unique and personalized approach to enrichment; implemented a technology plan that supports a standards-based education; ensures effective adult learning strategies to ensure that everyone learns, staff and students alike. In the spring of 2014 the district convened a new Strategic Plan Committee to revise and update the previous plan. That work sustained and invigorated the commitments and supports described above. The Strategic Planning Committee reaffirmed the District’s commitment to technology and school safety. The Plan also maintains the importance of employing highly qualified staff to increase instructional efficiency throughout Howell Township. Additional goals that came out of Strategic Plan include exploring alternative projects with an increased awareness of being “green” and long term cost reductions; improving the efficiency and efficacy of our district-wide assessment practices; creating proactive intervention frameworks for all students along the learning continuum; rebalancing our student populations to ensure equitable learning opportunities among our 12 schoolhouses. 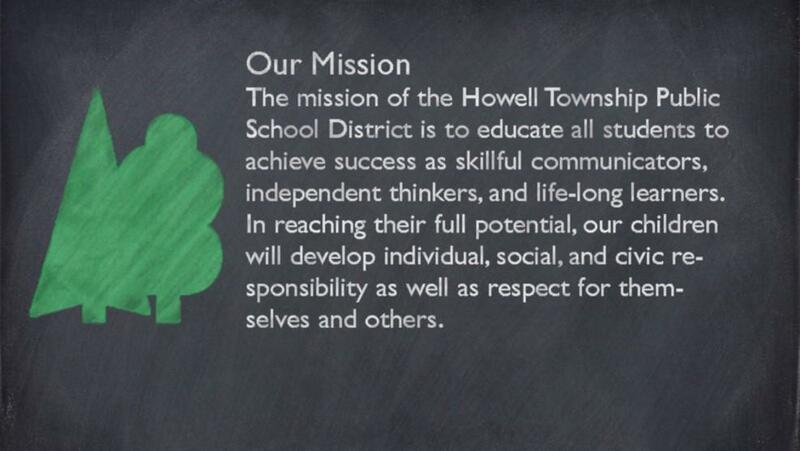 The District continues to work diligently with teachers and administrators to develop programs that allow students to excel, while improving safety and maintaining an environment that invigorates the learning and supports the development of Howell’s students. 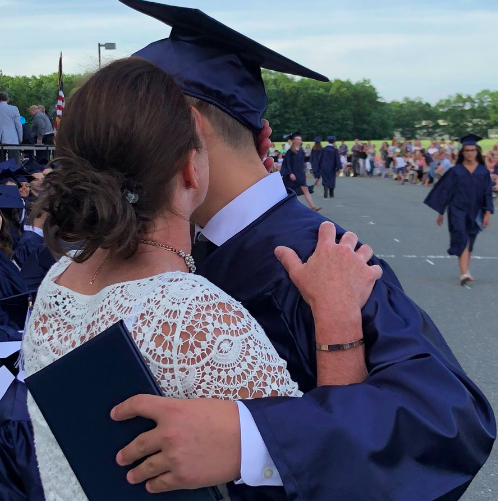 The success of the Howell Township Public School District is made possible by quality instruction, strong curriculum, talented teachers, committed leadership, and community involvement.